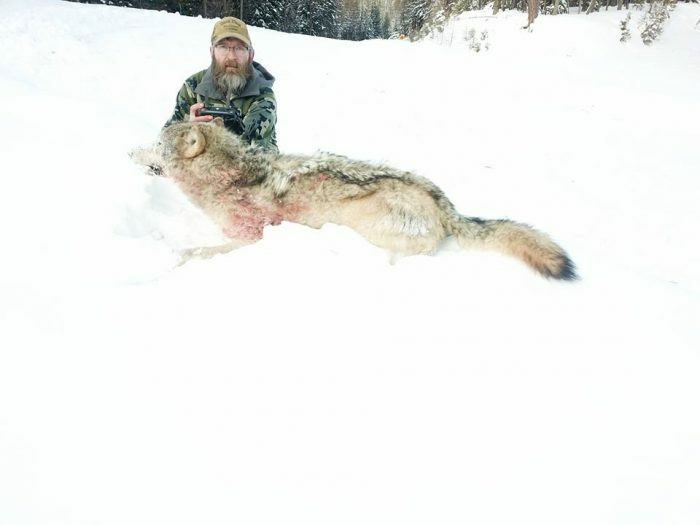 Dan Helterline is a force to be reckoned with when it comes to wolves and has been dubbed “Montana’s best wolf slayer” by many and has even taught other sportsmen. Dan chose to start teaching people his methods of trapping wolves, and people he has mentored in the past are also now limiting out on wolves! Hear his story and tips on how to successfully trap wolves, from the latest episode of MORS.